Testimonial – Simon Almey – I lost a total of 4 lbs within the first 4 weeks on The Medicine Shop Candida program. Within 8 weeks, I met my target weight and have successfully maintained it ever since. We have found at The Medicine Shop & Clinic that substantial weight loss can be achieved by following an elimination program of foods. This is based on the theory that if you have food intolerances, your metabolism will not function at its optimum level. First and foremost, we would recommend that you have a food intolerance test to determine just what foods could be interfering with your metabolism. We will also offer you dietary advice based on your current diet. We have also found that those patient who ‘just can’t lose weight no matter how hard I try’ are suffering from an overgrowth of Candida which is preventing their weight loss. There are usually other symptoms that accompany weight gain which help in identifying whether or not this is the root cause of your problem. Patients who have followed the Candida Program and our Supplementary advice have miraculously lost up to 2 stone in just eight weeks without having to starve themselves. Follow the guidelines recommended below. If after 12 weeks you notice no improvement, go to Focus on CANDIDA. If you suffer from at least 2 or 3 of the symptoms listed as well as your inability to lose weight, it is highly likely you suffer from Candidaisis. If this is the case then go to Personal Health Consultation. If you live locally we will ask you to come in. If you live further away we will organise a telephone consultation, or you can go to Online Personal Health Consultation and fill out the questionnaire. On receiving your completed questionnaire we will call you and advise you personally on how to best to proceed with Our tried and tested Candida Program. Written up recently by the Daily Mail as being the best weight loss tablet around, we use Zotrim for those clients who have a tendency to overeat, or have an inability to control their appetite. It works by helping the suppress the appetite, as well as speeding up the metabolism. Many people who suffer with inexplicable weight gain also suffer from water retention. If you press your finger to the skin on your arms and legs and it takes more than 3 seconds for the imprint to disappear, you probably have water retention. 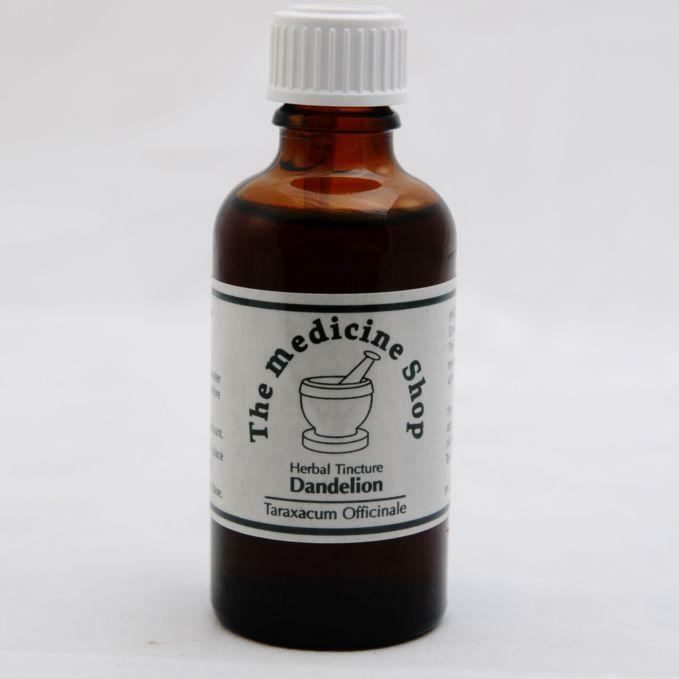 Dandelion is an excellent diuretic and will rid the body of this excess water. 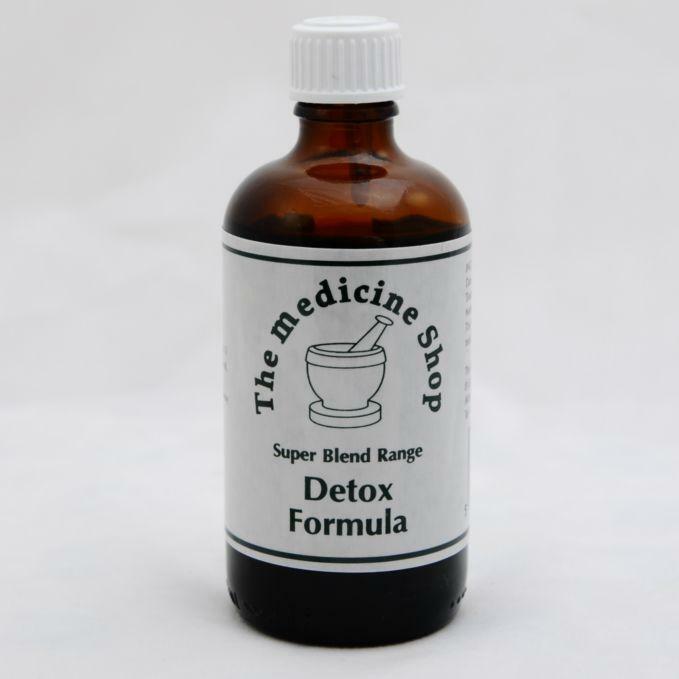 Detox Formula is designed to give your system a complete detox from toxic build up from prescribed medication and free radicals. It delivers best results when used in conjunction with the dietary advice below. Contains Milkthistle to cleanse liver, Cleavers for cleansing the lymphatic system, Dandelion to stimulate bladder and bowel function reducing water retention and bloating, and Sarsparilla to cleanse the blood. Research suggests that CLA may help fat loss, maintain weight loss and retain lean muscle mass. If used in conjunction with a sensible slimming diet, Bio-CLA can be useful in weight management through maintaining metabolic capacity. A combination of ingredients that help curb sugar cravings, give you a full-feeling, and help elimination of waste. We advise anybody wishing to lose weight to go on our Candida Programme and have our food intolerance test for maximum results in a minimum time period.